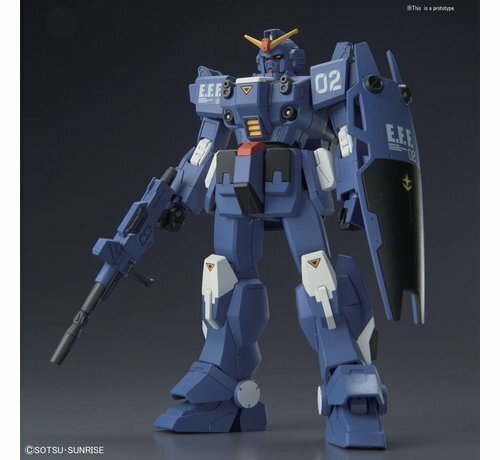 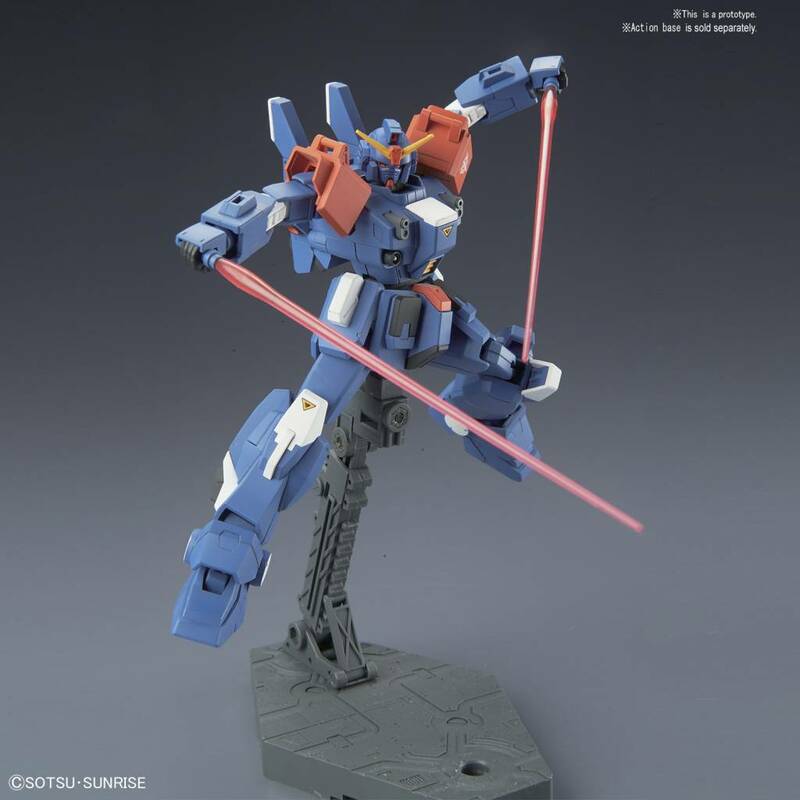 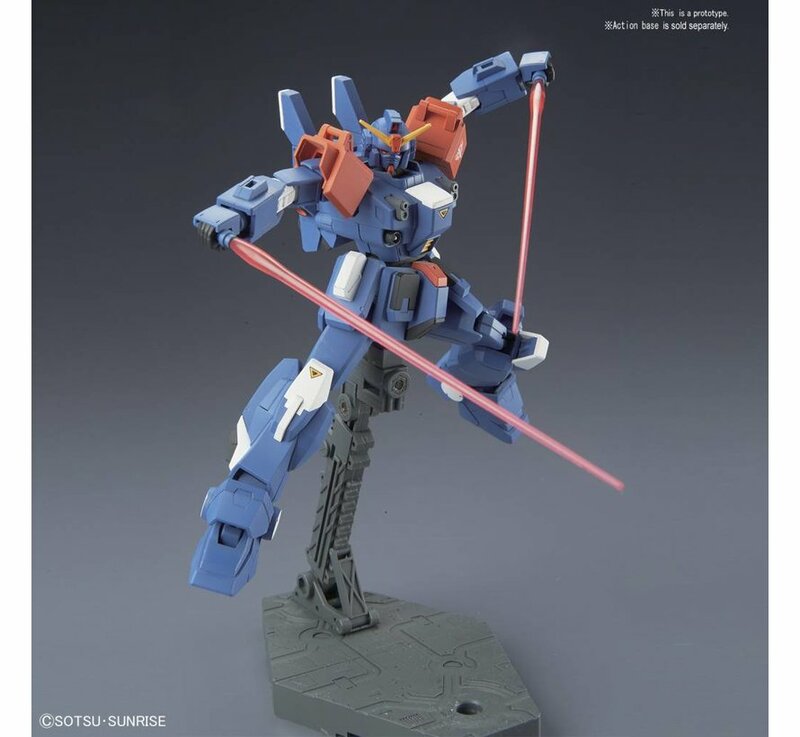 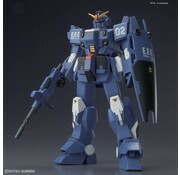 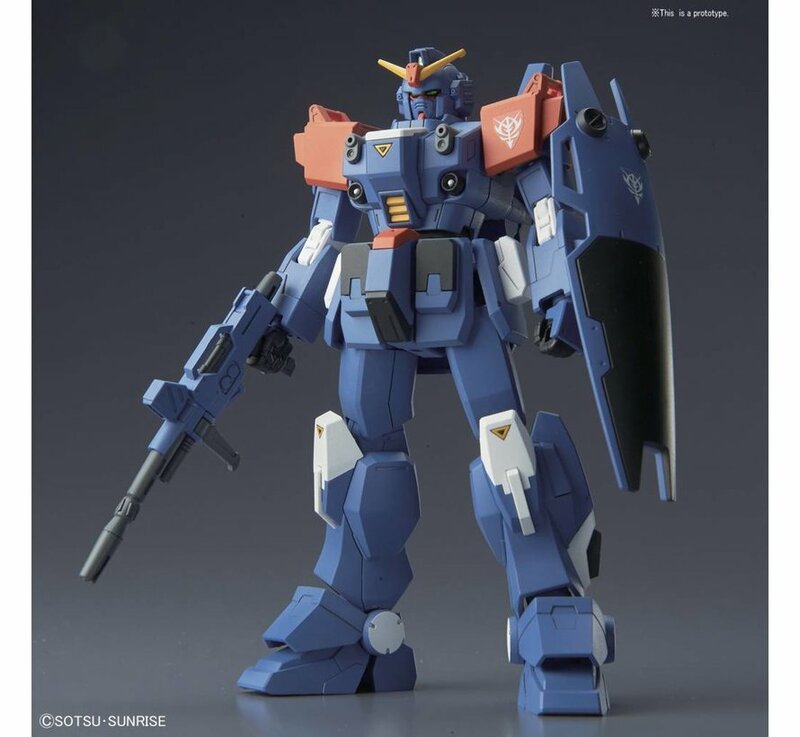 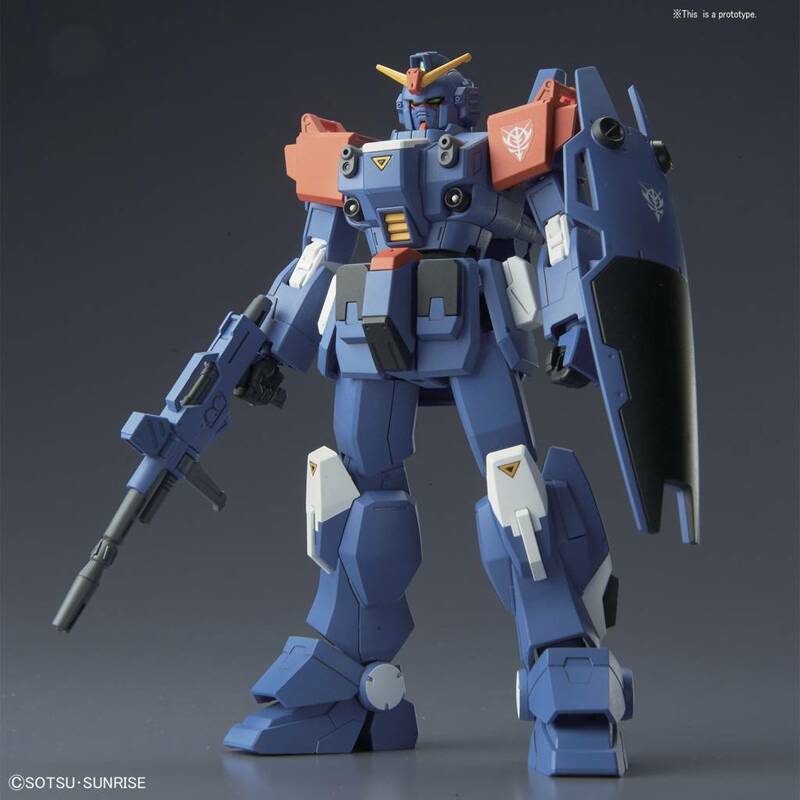 This is a Blue Destiny Unit 2 “EXAM” "Mobile Suit Gundam Blue Destiny", HG 1/144 by Bandai Hobby. 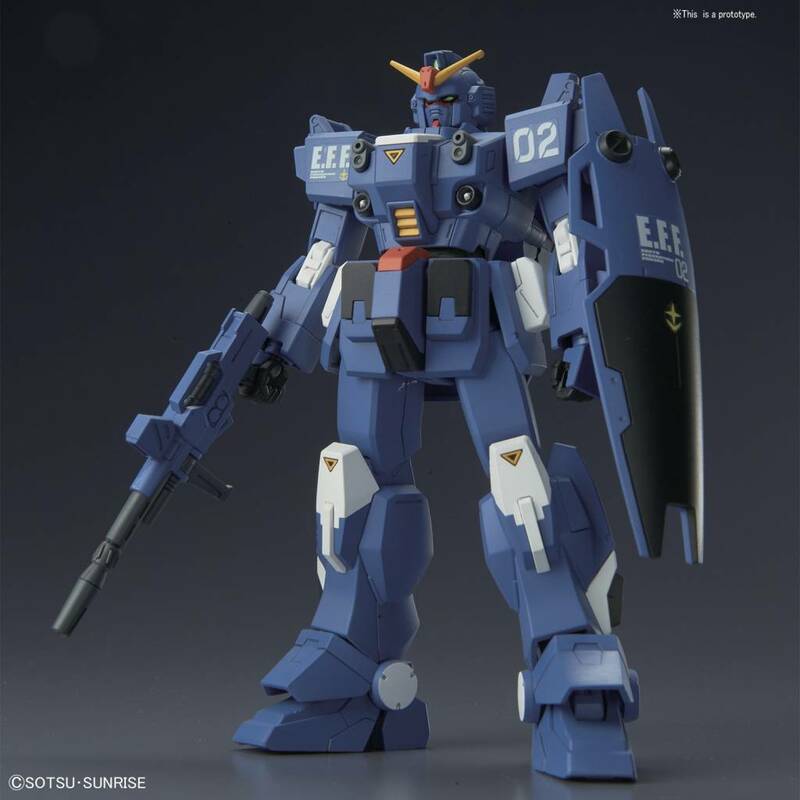 "Blue Destiny Unit 2" will be available in the latest HG format. 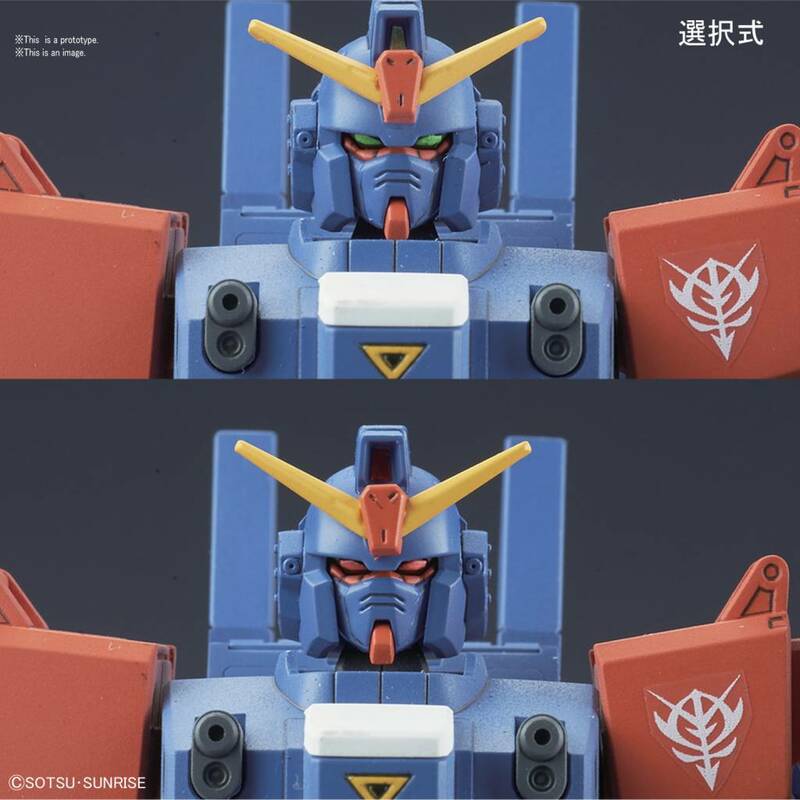 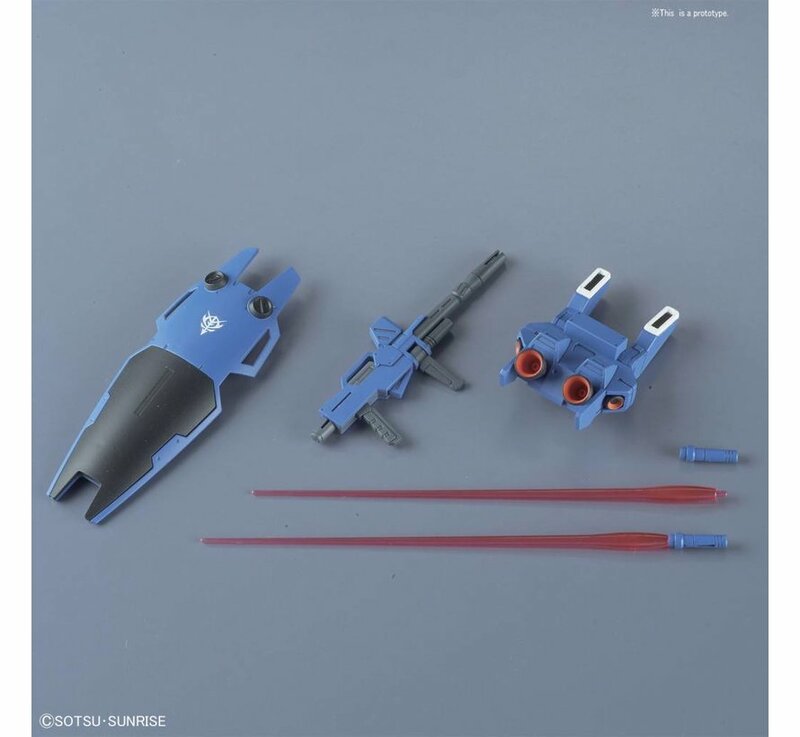 Its Gundam Type head unit and space backpack have been recreated and includes option to display active and inactive EXAM modes. The shoulder armor includes options for both the red "Nimbus" and blue "Earth Federation" versions. 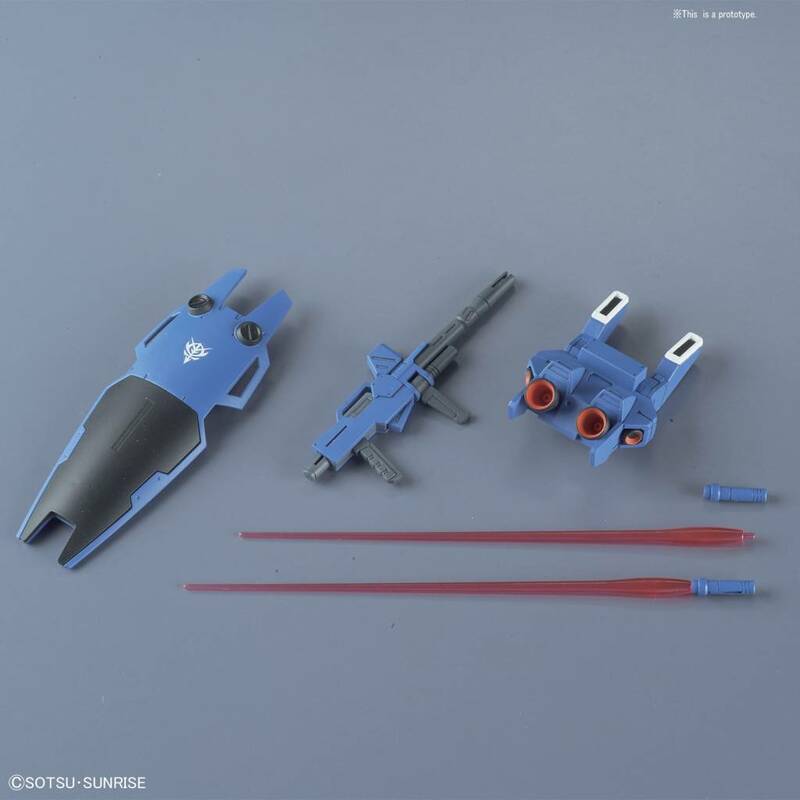 Features machine gun, beam rifle, shield, and 2 beam sabers. 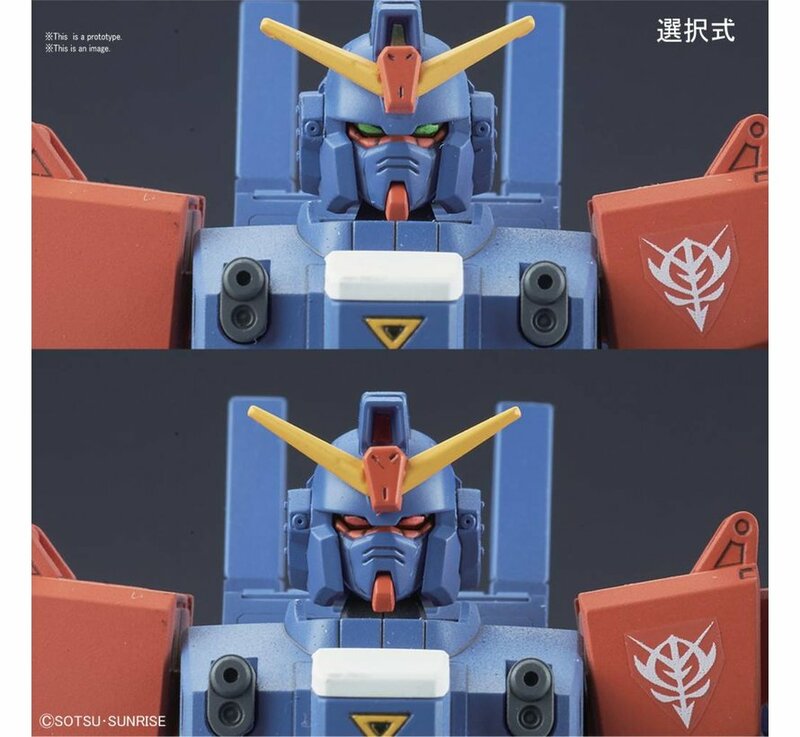 Runner x9, Sticker x1, Instruction Manual x1.